Under any circumstances, account details of the deceased father can be denied to his son on the ground that it is personal information. 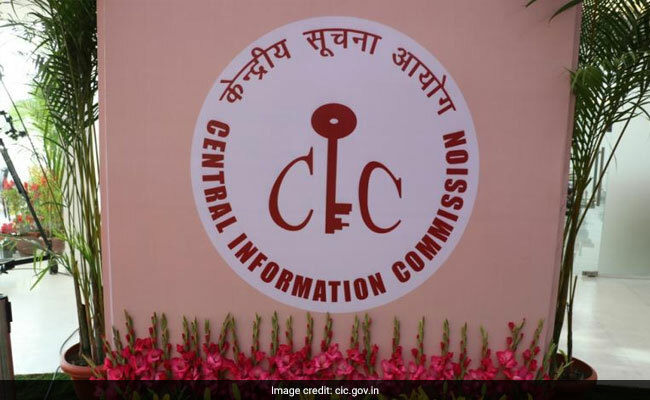 The account details of a deceased cannot be denied to legal heirs on the grounds of personal information, the Central Information Commission has ruled as it imposed the maximum penalty provided under the RTI on a postal department officer. The case pertains to a person who was seeking details of policies taken by his deceased father. Information Commissioner Sridhar Acharyulu held that son is a class I legal heir of a deceased person according to the Hindu Succession Act and has every right to know details of policies once held by his father. 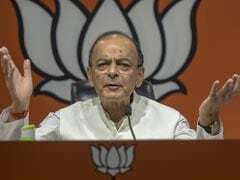 The Post Office is not paying him any money under the RTI Act, but it has to facilitate his claim by furnishing required information about the amount and the account, he said. "Generally the account information of an employee is his personal information which cannot be given to others under Section 8(1)(j) of the RTI Act, but when the wife, son or daughter in their capacity as legal heir was asking for that information, it cannot be denied on that ground of personal information. In fact, it becomes the personal information of the legal heirs," Acharyulu ruled. "It is the height of anti-RTI attitude of the Central Public Information Officers (CPIO) and harassment of the appellant," he noted as he imposed a maximum penalty of Rs 25,000 on the officer. In a separate case, a father had sought information about the policies of the deceased son who had died in 2014 but the postal department refused to entertain his RTI application saying his questions do not come in the purview of the "information" which can be provided under the transparency law. Imposing the maximum penalty of Rs 25,000 too in this case, Acharyulu said the father is seriously affected by the lethargy of post office and his right to information was denied by the CPIO wrongfully. "Assuming that the information sought was personal information of the deceased policy holder, his legal heir (father) being the owner of part of that property, is entitled to his own information," he said. He said the entire file that ran for three years with regard to claim which is the "information" held by the public authority. "The superintendent of post office who is designated as a CPIO has an onerous duty to share all that information with him to the consumer-applicant. But, he failed,"